Following a slew of class action lawsuits, Apple announced yesterday that it has decided to reduce the price for out-of-warranty iPhone battery replacements from $99 CAD to $35 CAD beginning late next month, while explaining how it handles power management features in older iPhone models. 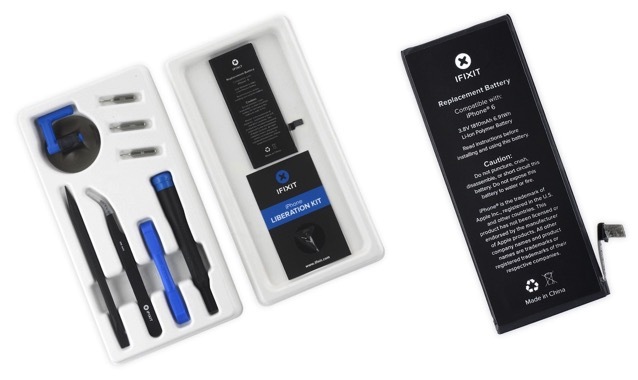 Today, iFixit has lowered the cost of every DIY iPhone battery fix kit to $29 ($36.5 CAD) or less in order to match that price point (via MacRumors). – Convenience. No need to drive anywhere or wait in line; replace your battery from your kitchen. – Availability. Many people don’t live near an Apple Store, and don’t have another option for same-day repair. – Privacy. 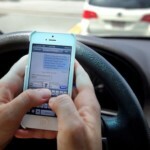 Some people aren’t comfortable giving their device to someone else. – Fun. It’s interesting to open up your stuff, find out how it works, and make it function better. All iFixit battery replacement kits come with every single tool you need to open up an iPhone and swap out an old battery for a new one. While Apple’s lowered price covers “anyone with an iPhone 6 or later whose battery needs to be replaced,” iFixit’s DIY kits also include coverage for older iPhone models which are not included in Apple’s new battery replacement program. iFixit says that in the last month alone, over 170,000 people used the iFixit iPhone 6 battery install guide. For more information, click this link.